2kW rated – 2.2kW maximum output. 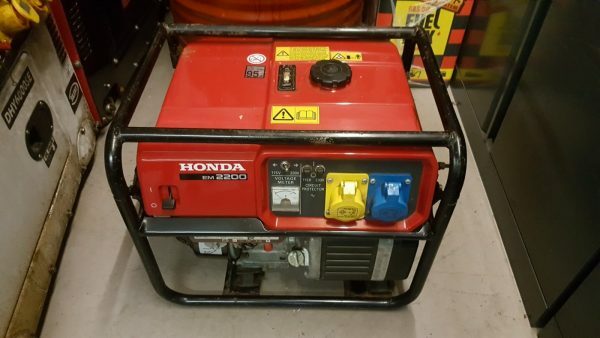 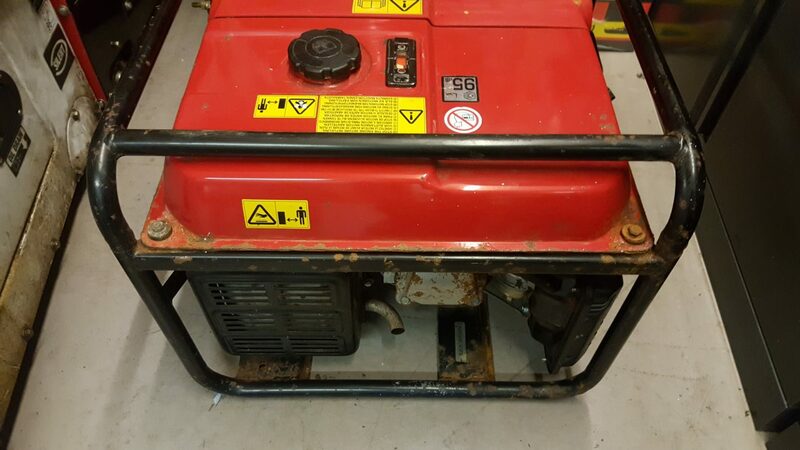 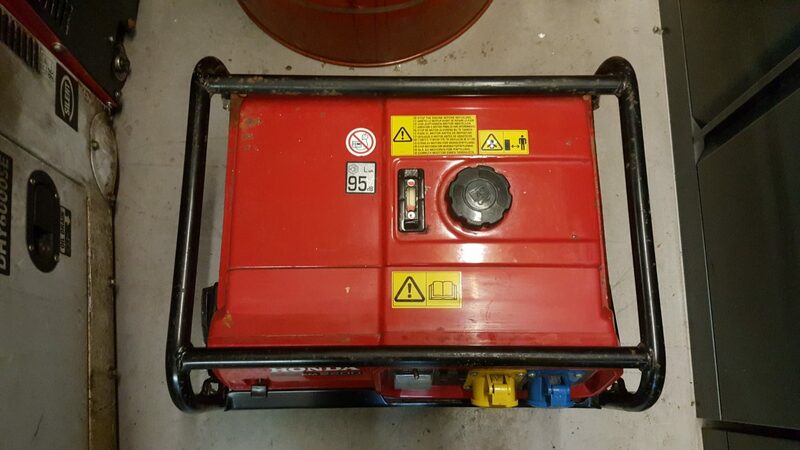 Honda Engine EM2200 Petrol Generator for sale – good condition – serviced by us. 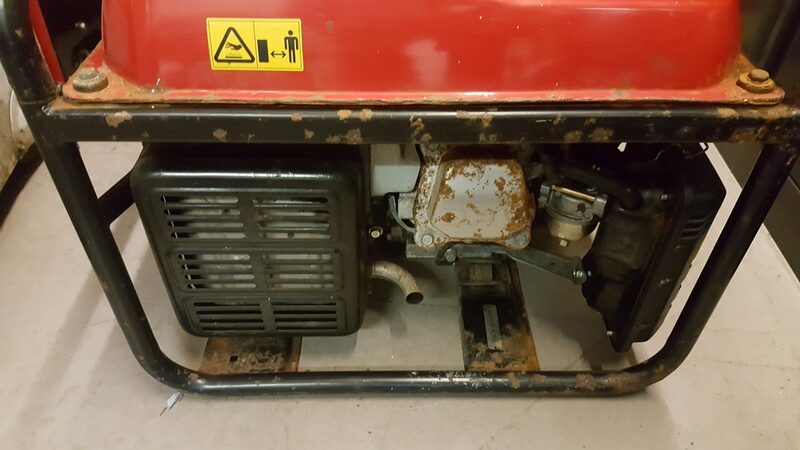 Some surface corrosion to the rear. Can be repainted by us at cost if required.